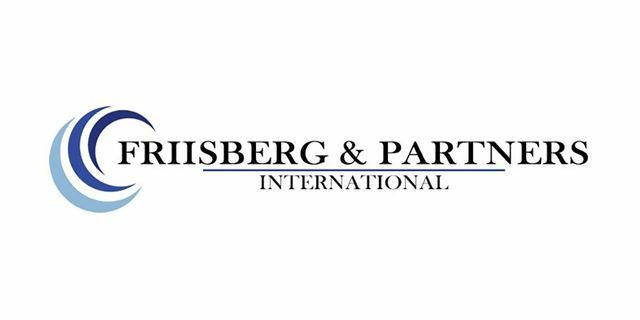 Friisberg & Partners International was founded in 1977, which makes it one of the longest establishedExecutive Search firms in Europe. It has since expanded into a global practice with more than 250 searchprofessionals in dozens of the world’s major cities. 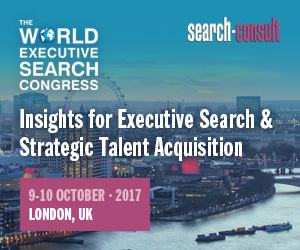 It is an equity partnership comprising experienced search consultants with strong reputations in theirrespective markets, who regularly collaborate on cross-border searches for multinational clients. Every six months the partners of Friisberg meet in one of the cities where it has a presence to discussmarket opportunities, reinforce relationships with its most valued clients and introduce new partners. On 4 April 2019 Friisberg convenes its 96th Partner conference in Paris, where Peter Strandberg, asChairman, will welcome all the partners from around the world. He will also be welcoming conferenceguests from one of France’s biggest banks, a French global Fortune500 client, an international softwarehouse and one of the world’s best-known branded luxury goods companies; as well as prospective newFriisberg partners from Ireland, Italy and from Asia too.